A ‘shadow airline’ arranged by the CAA to potentially repatriate passengers if Monarch Airlines failed last year cost as much as £25.6 million. The figure, two-and-a-half times the £10 million reported in the media at the time, features in the Air Travel Trust’s annual report. 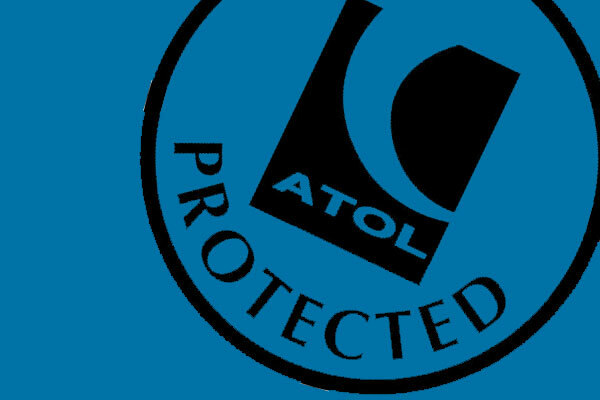 The ATT, which backs Atol via contributions from package holidaymakers and is £145 million in the black, spent nothing on contingency plans the previous financial year. Last October, the CAA leased aircraft. It feared if Monarch was unable to meet financial requirements to renew its Atol, 180,000 passengers would be stranded abroad. The ATT would not detail what the £25.6 million was spent on but said it “ensured the CAA was sufficiently prepared to manage a potential Atol-holder failure”. He added all expenditure “is taken extremely seriously”. On October 12, Monarch secured a £165 million refinancing by owners Greybull Capital after being granted an extension to renew its Atol. Chris Photi, senior partner at accountancy firm White Hart Associates, said: “Without full detail it is impossible to assess whether this was money well spent. 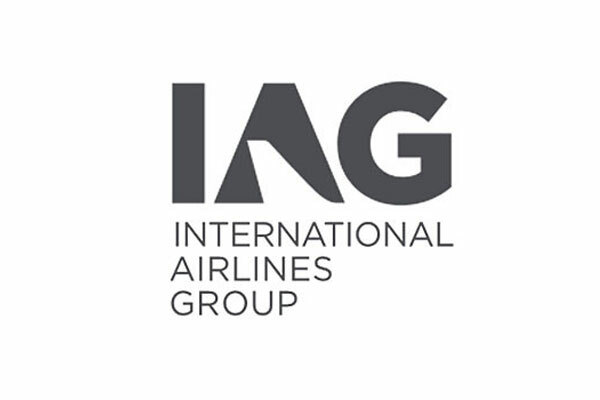 Gary Lewis, chief executive of The Travel Network Group, said: “Of course we should hold the CAA to account, but it should be applauded for having a fund in place for this purpose. 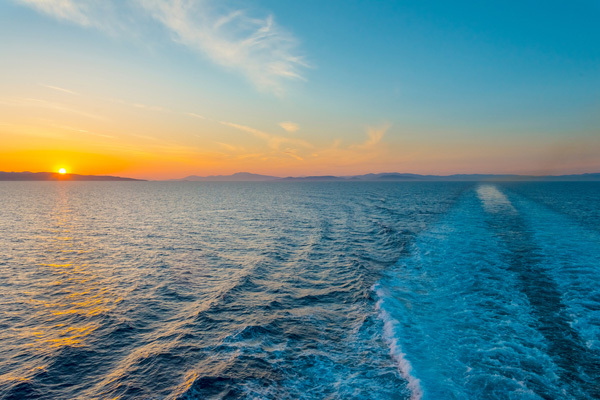 ATT accounts also showed the failure of All Leisure Holidays in January cost it £10 million, the first big hit to the fund in “a number of years”, the report said.